GALLERY TARGET is pleased to announce an exhibition celebrating 2nd release of VCD figure created by Yusuke Hanai. ＊We only are selling "VCD Steve Caballero" at the site and no art works are available at this exhibition. 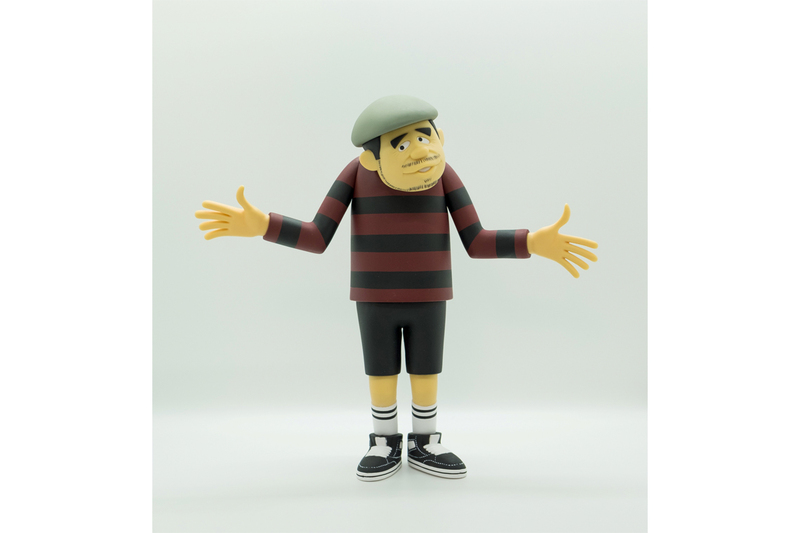 ＊Those who already reserve at MEDICOM TOY online store, "VCD Steve Caballero” will be shipped to you in order.